Harry & Sons is proud to offer their own line of Beard Oil, Shave Oil and Aftershave for all your grooming needs. 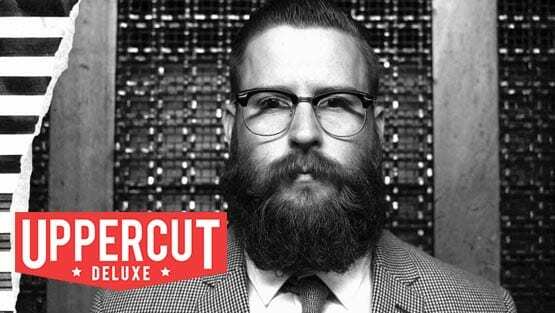 (1) Uppercut Deluxe is an Australian-born brand, using the finest ingredients to deliver high quality male grooming products without fancy embellishments. 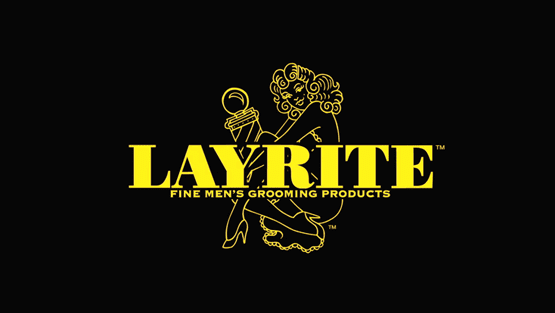 (2) Originally developed For Barbers By Barbers, Layrite delivers versatile, high performance men’s grooming products that consistently exceed expectations. 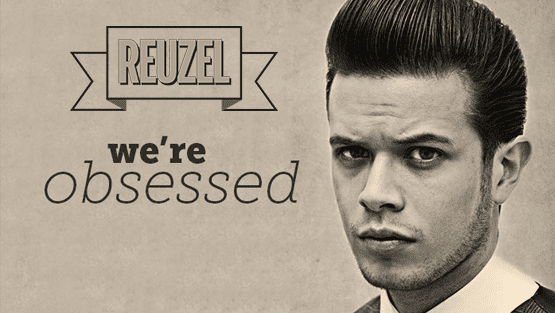 (3) Reuzel grease in the green can is a beeswax based, medium hold pomade. Its as sticky as honey and will pomp up or slick down every classic or signature barbershop haircut. The traditional pomme fragrance has been spiced up with a little peppermint in Reuzel traditional grease. Reuzel pomade in the red can is a water based, high shine pomade with a subtle scent of cola. Reuzel pomade rinses out easily but holds hair like super glue and shines like a fresh coat of paint on your favourite vintage car. 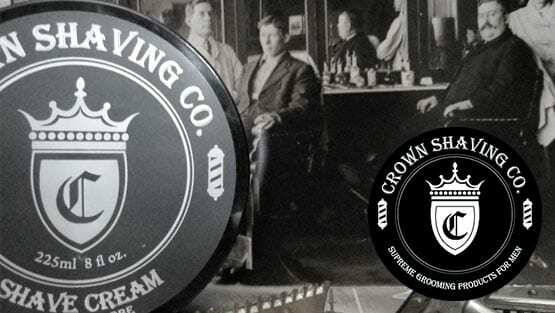 (4) The first thing you will notice when looking at Crown Shaving Co. products is their masculine appeal. The two barber poles branded on every label instantly let you know that this is a product made for men. Crown Shaving Co. products are enriched with botanical ingredients, artificial colorant free, paraben free and sulfate free. Made and packaged in Toronto Canada. Harry & Sons gives you an unforgettable grooming experience.